Graeme Souness has declared that Chelsea’s trophy-winning years could be over. 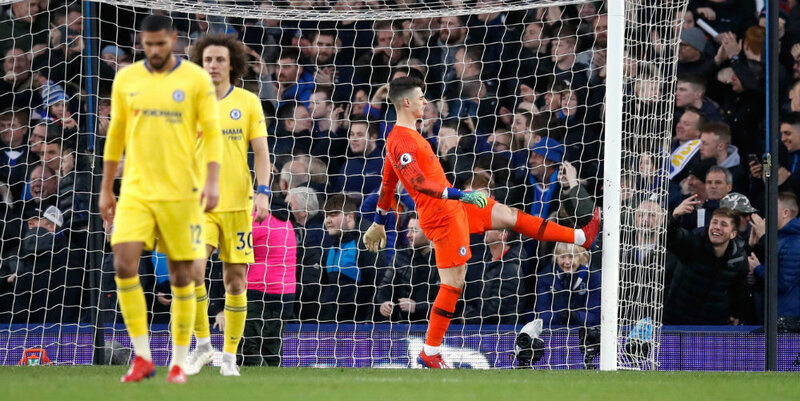 The 2-0 defeat at Everton left sixth-placed Chelsea with even more work to do if they are to avoid missing out on the top four for the second season running. And pundit Souness believes it could be a sign of things to come – especially if the Blues lose Eden Hazard this summer. Real Madrid continue to be linked with a summer move for Blues talisman Hazard, whose Chelsea contract expires next year. Souness said: “If you are Hazard, you are one of the best players in the world, and you are thinking ‘I’m now arguably at the peak of my career and I want to be winning the big trophies’. “Will that happen at Chelsea? I don’t think so. They look like they will struggle to get into the top four. why can’t chelseafc just take decisions on Sarri jogiho David Luis, this are the people that has comput problem on Chelsea this season.